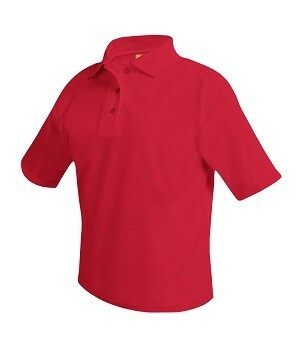 A+ Brand short sleeve unisex polo. 60% Cotton 40% Polyester Pique knit. A+ Brand short sleeve unisex polo. 60% Cotton 40% Polyester Pique knit. Printed with the school logo.